A timeless couch set with a number of possible arrangements. Laura offers a structure made of spruce and beech in combination with plywood and high-quality 18 mm thick laminated particle board. The firmness of the seats is further ensured by sinuous springs and high resilience foams. The backrest also comes with removable cushions, which allows for easier maintenance and increases the size of the sofa bed when unfolded. 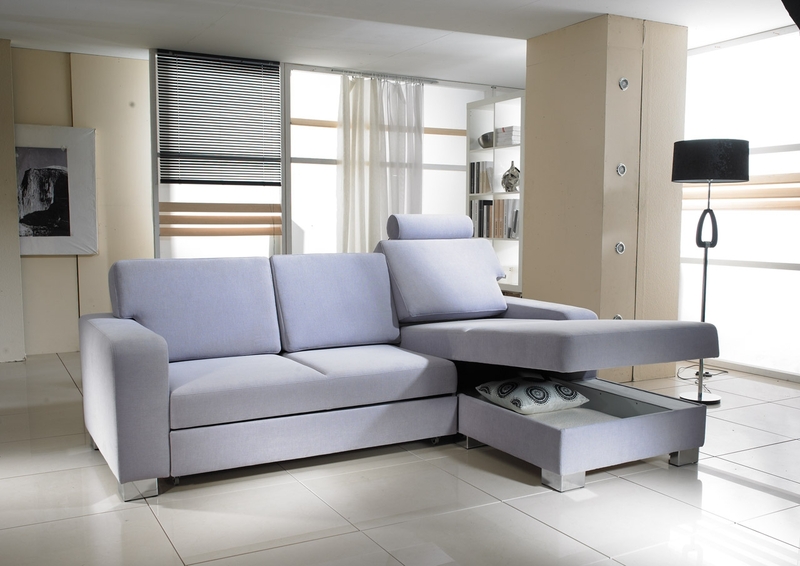 Laura also comes in an alternative variation, with generous storage space under the seats replacing the sofa bed. The legs of the couch set are of solid beech wood, which can be stained in a shade as desired and finished with a polyurethane varnish. Three other metal alternatives are also available. Various combinations of upholstery and leg types can be tested in our Custom design program. Laura is shipped in individual parts, packed in cardboard and bubble wrap.